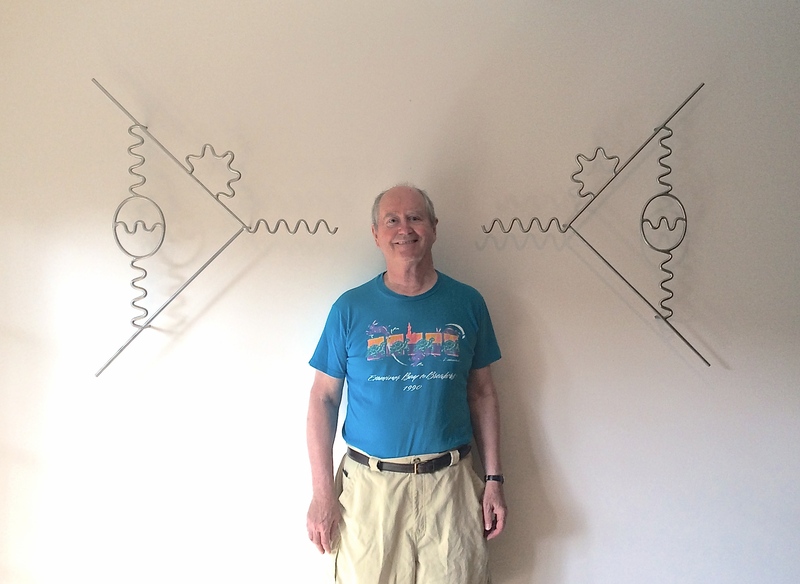 CHRIS QUIGG, Distinguished Scientist Emeritus at Fermi National Accelerator Laboratory, is an American theoretical physicist, author, and lecturer. Here you will find information about Gauge Theories of the Strong, Weak, and Electromagnetic Interactions, with supporting material, and links to presentations for general audiences. I spoke about the past, present, and future of particle physics for the Bookends feature of Physics Today Online. Slides from “I would like to know …,” an April 2018 colloquium at NIKHEF in Amsterdam, are here. My new essay, “Dream Machines,” features 40+1 open questions for particle physics.